My lived experience of Complex Trauma, the Mental Health system and Gender Identity uncertainty. 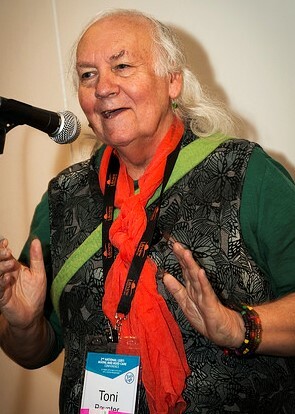 I am a mental health peer support facilitator and advocate, working in the LGBTIQ+, Transgender and Gender Diverse, Mental Health and Ageing spaces. Now 75, I transitioned in my 60’s having finally given up trying very, very hard to be what others expected me to be. I have become a strong believer in the value of storytelling. My video (below) shows my journey and how I am now very publicly OUT. 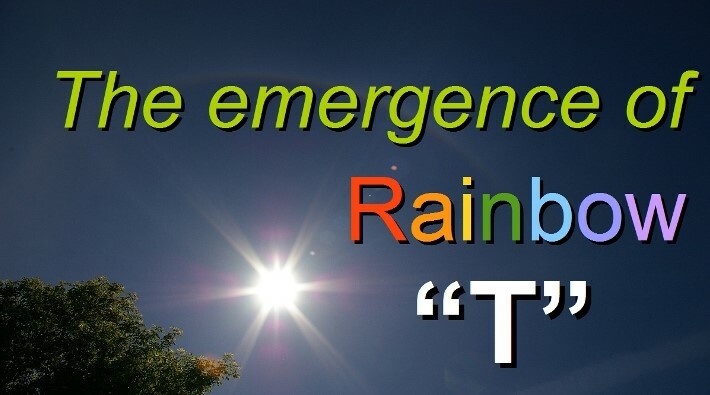 My self made, 11 minute video, The Emergence of Rainbow T summarises the surface aspects of my life so far, shows the ramifications of coping strategies I adopted leading to my now supposedly “retired” situation. 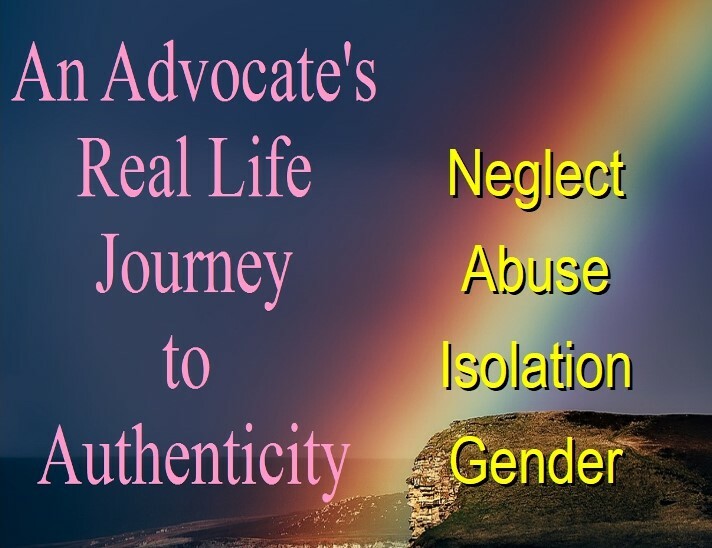 I am happy to workshop, with professional support, to give voice to my lived experience and embodied wisdom, exploring ways in which genders, bodies, relationships and sexualities contribute to, or are challenged by community. Delegates would hear a real life example of the complexities and intersections of childhood neglect, traumatic events and expectations. These compounded with issues of gender identity and the enforcement of the strict rigid gender binary of male or female. They will also hear of the impact of coping strategies and the strength of resilience during childhood, adulthood and into old age. They should be better able to understand the complexities and issues of people with non-stereotypical gender, complex trauma, mental health conditions, childhood emotional neglect, abuse and isolation. They should see the coping strategies used and their impact on later life choices. They can see examples of how peer support can give benefits to both peer and participants.